The Master Gallery is presenting documentary photographer Marty Cooper as its next featured artist. Please join us for the Opening Reception on Wednesday, November 12th, 6:30 – 8:00 pm in the Main Lobby. 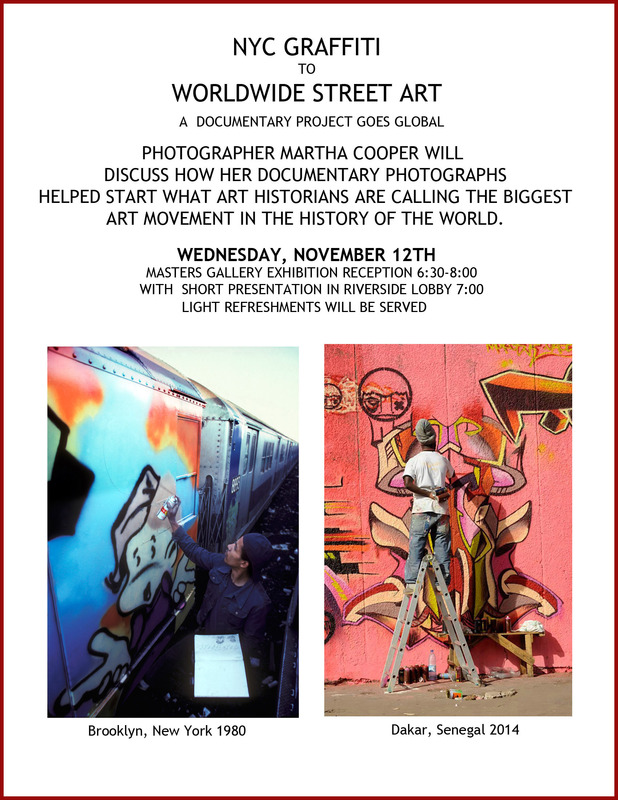 Marty Cooper, a resident of the Master Apartments since the 1980’s, has documented the graffiti and street art movement since the 1970’s. Marty will give a brief presentation on her work and its impact on the street art movement at 7:00 pm in the Riverside Lobby. 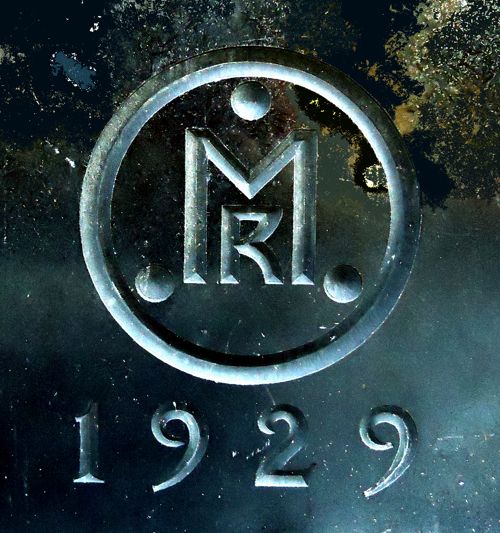 For samples of Marty’s work, click here.